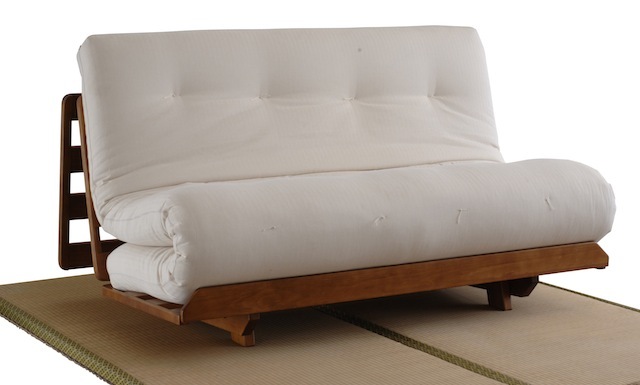 we offer furniture that can assist to bringing calm and well-being into your life. 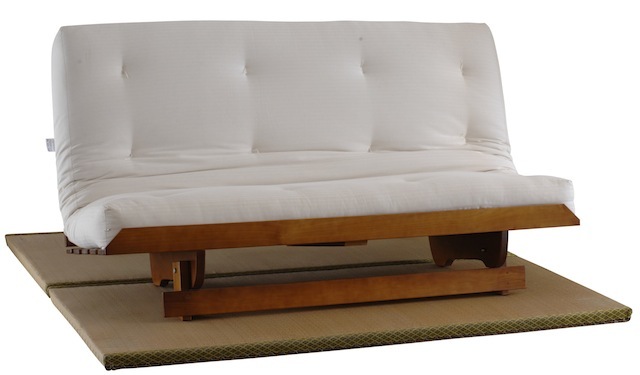 We have an extensive range of Japanese style beds and sofa beds designs, which you can modify, mix and match, to your requirements, swap headboards around, or have no headboard, have the frame made lower or higher, change the stain colour, have the frame made in an exotic timber, or come up with your own design for us to make for you? 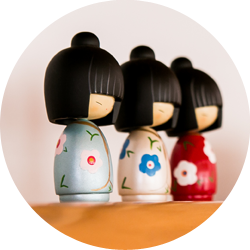 In our world of global brands, mass produced, with poor quality materials, craftsmanship and finish, and throw away consumer driven market, we offer you affordable high quality personal pieces of design and craftsmanship, that will enhance your home and your lifestyle. Every piece of furniture we make is handcrafted in house, at our showroom and factory in East Brisbane, from start to finish, in any industry standard size, or your custom size requirements. 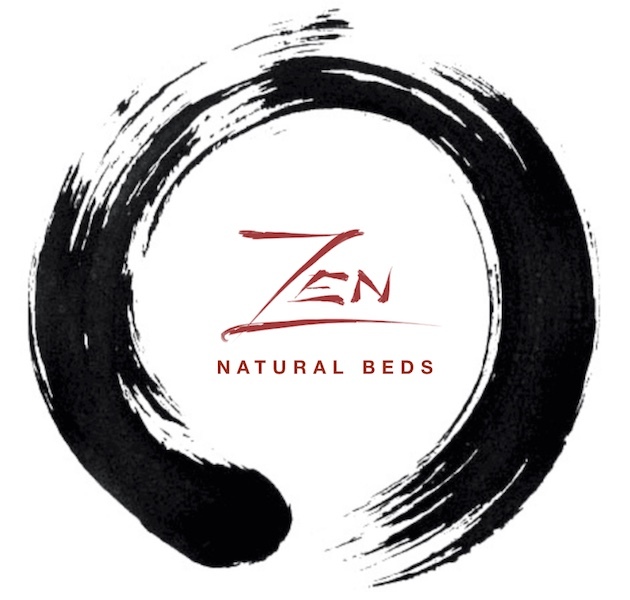 Zen Natural Beds and sofa beds, are all finished in Australian Made and Owned, Mirotone, Green Building Council Australia, Green Star Rated, Non Toxic Low VOC, stains and clear coatings, Totally formaldehyde, isocyanate and phthalate free, zero nasty off gassing in your home. 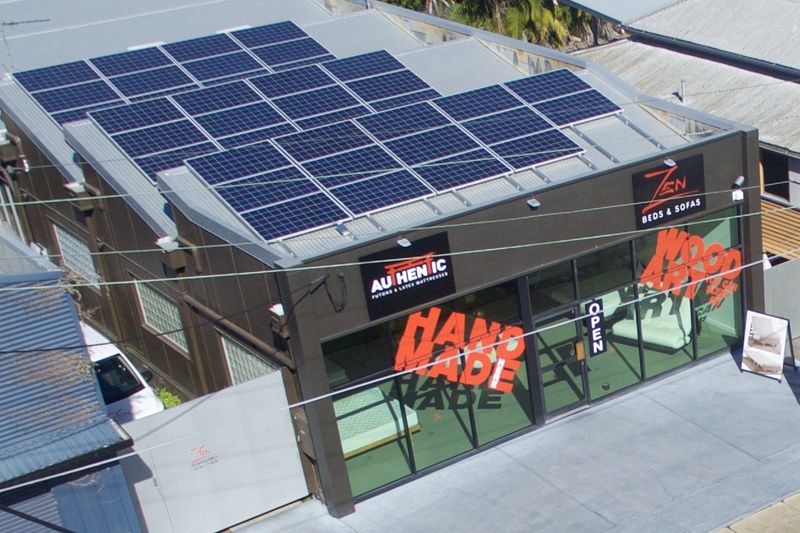 To get an idea of the beds we make and the materials we use, please visit our friendly and conveniently located East Brisbane showroom. 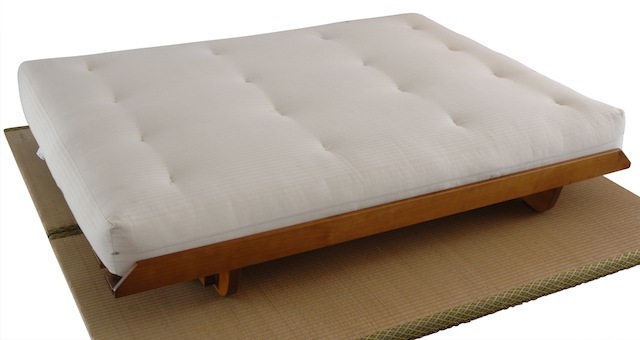 We have a selection of beds, sofa beds and other furniture on show. 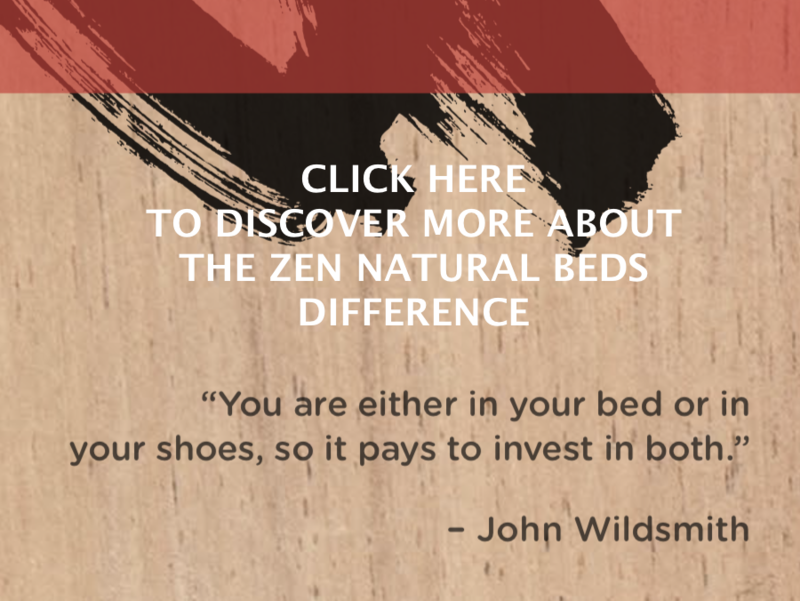 At Zen Beds & Sofas we pride ourselves on being different to other bed shops in Australia, we are able to say this because its true, we are different to other bed shops in Australia! Every piece of furniture we produce, is handcrafted inhouse with care and attention, from carefully selected quality materials and components, which allows us to design and create, beautiful and unique handmade pieces, that our valued customers can treasure for life. We offer an in home consultation and measuring service for clients in Brisbane, this allows us to design you a bed that makes the best use of your space and brings calm and tranquillity in to your home.